Posted November 13, 2018 & filed under Book News, Fun Stuff, THE CHARMED CHILDREN OF ROOKSKILL CASTLE. 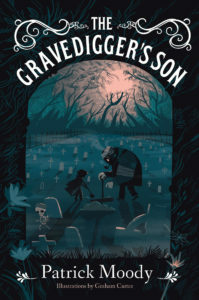 As our new group of middle grade authors who write spooky stories is about to launch our website – and come visit us at https://spookymiddlegrade.com/ – I’m finishing up our shared experiences with graveyards this week. I’ll only add that I’m still surprised to find myself writing such spooky/scary stuff, since I can’t watch spooky movies. Would I walk through a graveyard at night now, like I did when I was a kid? Not a chance! 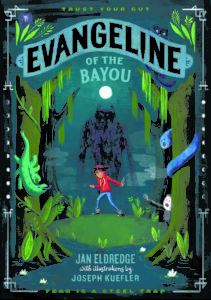 From author Jan Eldredge: A few times a year, my parents would take us to some of the cemeteries along the Mississippi Gulf Coast so we could tend to our family gravesites there. 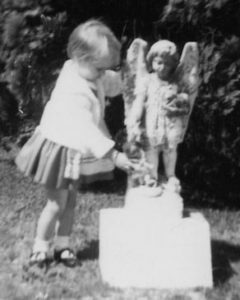 At one particular cemetery, there was a statue of a little boy angel standing a few rows over from my great-grandmother’s grave. From the time I could walk, until I grew too old for such things, I would always wander over and talk to him. Many years later, I went back to that cemetery, hoping to see my little angel friend again, but he was gone. I don’t know what happened to him. My guess is that he’d been damaged in a hurricane and the caretaker had hauled away his remains. And this tale is from Patrick Moody: I grew up in a very close knit neighborhood in Trumbull, CT. A small public library sat at the bottom of the street, and up the hill, rounding a corner, where my house stood, a long rock wall separated Hilltop Circle from the Nothenagle Cemetery (that’s quite a name, isn’t it?). The cemetery was a mix of old and new. The first people to be laid to rest were the Nichols family, who’d founded the area in the late 1600’s. 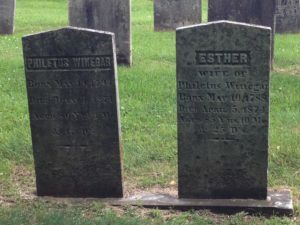 Their plots were set with stone monuments towering seven or eight feet tall, entire lines of the family collected together behind wrought iron fences. The Nichols were in a corner, where the forest had begun to creep in over the grass, like it was coming to swallow up the graves. That part of the cemetery was perpetually covered in shadow, and if there was ever a truly spooky spot, that was it.